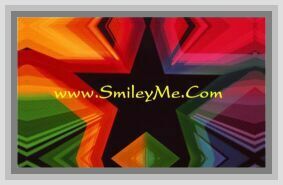 Get Your Missing Piece of the Puzzle Lapel Pin at SmileyMe! The Missing Piece Lapel Pin Quietly Shows Everyone who Sees it what Could be Missing in their Life if they Dont have a Personal Faith in God. Easy Enough to Wear, Large Enough to be Seen. Size is 1 Inch High & Qty is 1 Pin.